Finnair has started a trial of off airport baggage check-in at Kittilä Airport in Lapland. Using the off airport check-in service, passengers can check in their baggage in advance at a remote check-in point at Levi Tourist Information and then continue to Kittilä airport carrying only their hand baggage. 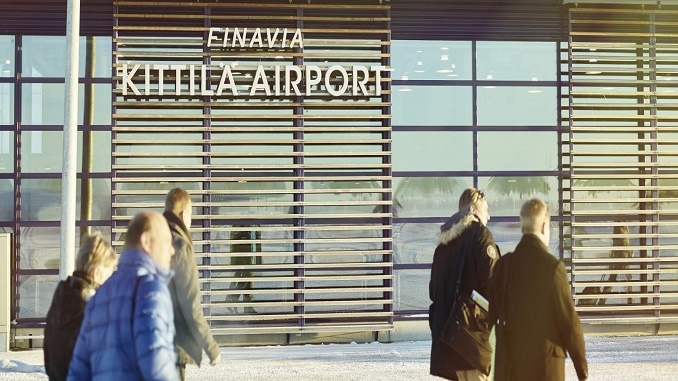 The remote check-in service is being be piloted from 7 March to 24 March on Wednesdays, Thursdays, Fridays and Saturdays for Finnair’s evening flights departing from Kittilä after 1800. Finnair will inform passengers of the remote check-in option via SMS, and the check-in point at Levi Tourist Information will be open between 10 a.m. and 1 p.m. on the test days. Finnair and Finavia (the operator of Kittilä) tested the remote check-in service in Levi for the first time last autumn. 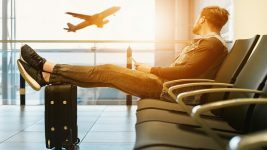 After the current test period, Finavia and Finnair will assess the results together and decide whether to offer remote check-in in the future. Levi is a leading year round travel destination, located in Finnish Lapland, and the largest ski resort in Finland. The resort is located in Kittilä municipality and is served by Kittilä Airport and Kolari railway station. It is about 15km from Levi to Kittilä Airport. At a latitude of 67.8° north, Levi is located approximately north of the Arctic Circle.